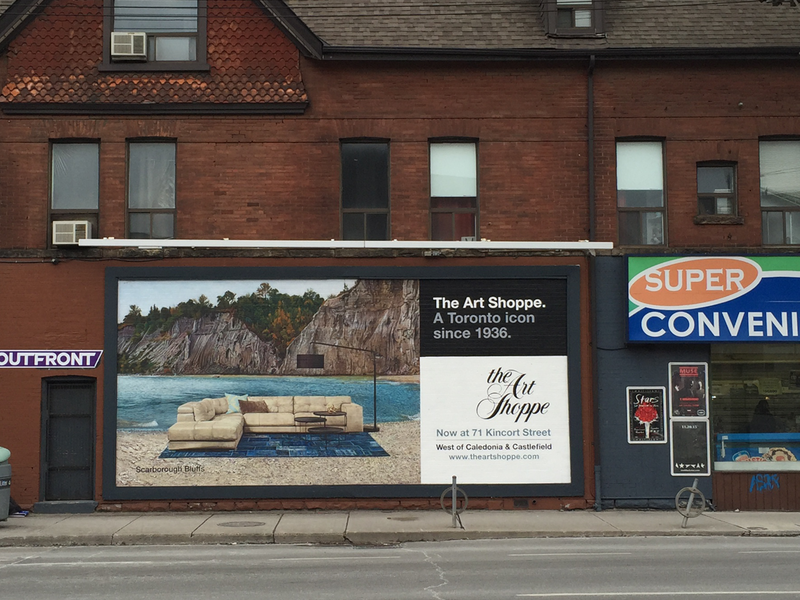 The Art Shoppe is a Toronto institution, dating back to 1936. 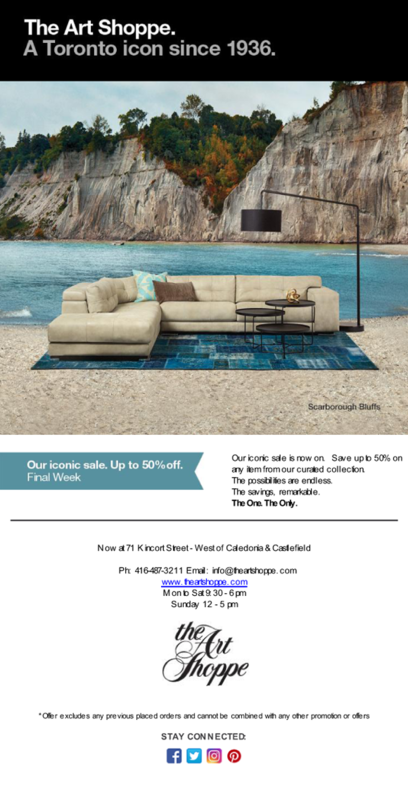 The landmark furniture store decided to move from its well established Yonge and Eglinton location to a more expansive and modern facility in the heart of Toronto’s design district. The challenge: making people aware of the relocation. Sparkplug was up to the task. 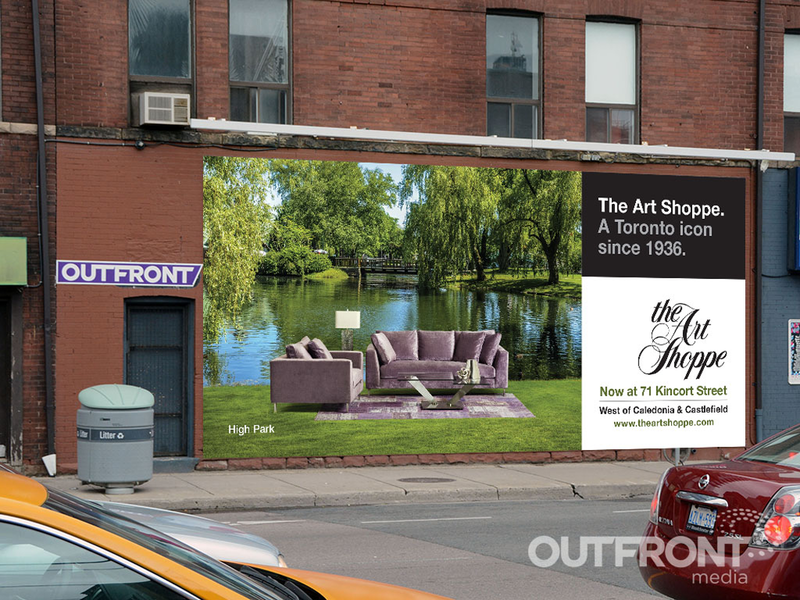 Using both advertising and digital initiatives, we helped the Art Shoppe reclaim its position as Toronto’s true furniture icon. Wall murals at Avenue & Daveport. 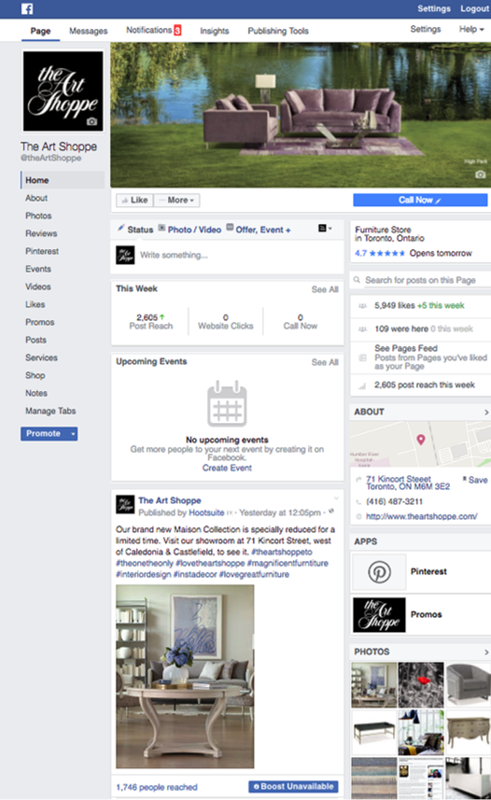 Social media including Facebook, Twitter and Instagram. 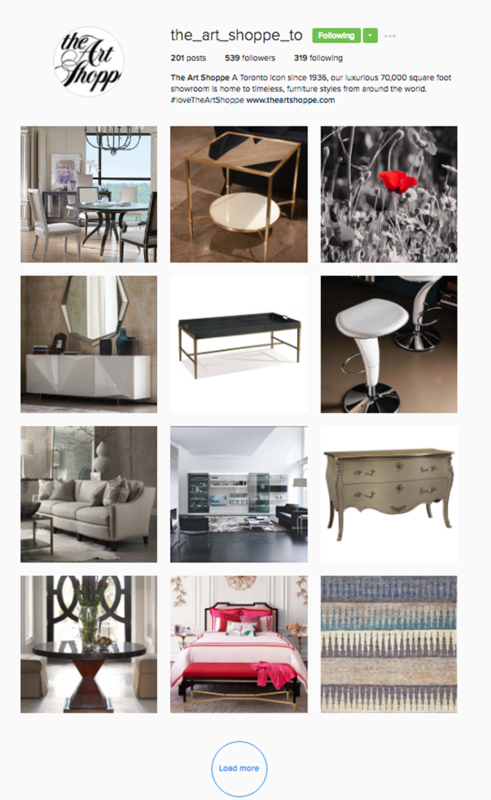 “We are always impressed with Sparkplug’s strategic insights and creative solutions. 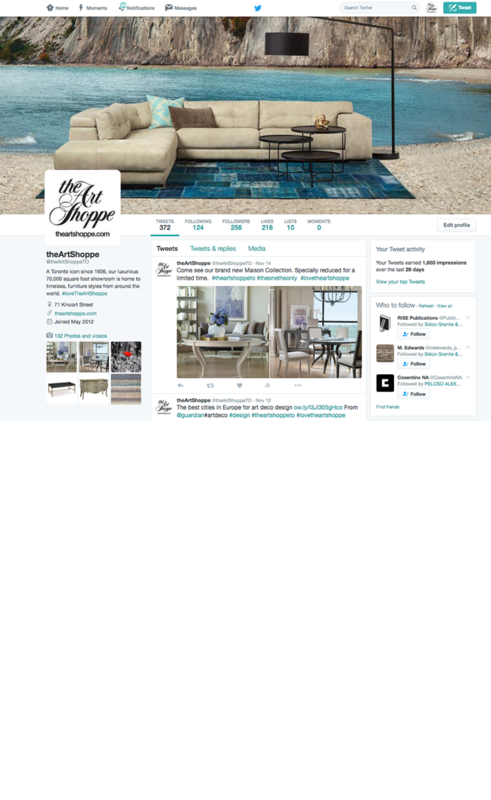 We love the “Toronto icon since 1936” campaign that they developed which has been applied across all media including social and we appreciate the sophistication of its look and feel. Sparkplug are a caring and conscientious partner who are always interested in finding new ways to grow our business”.